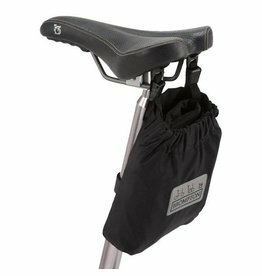 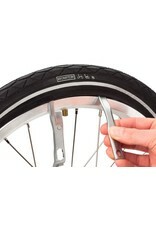 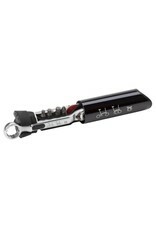 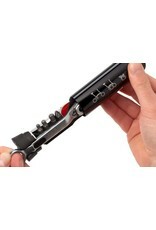 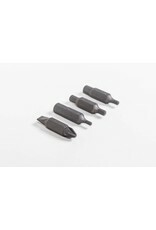 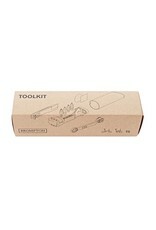 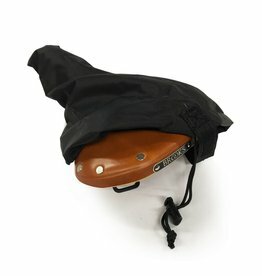 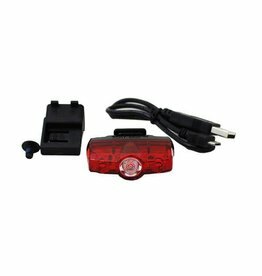 Brompton Toolkit - J.C. Lind Bike Co. 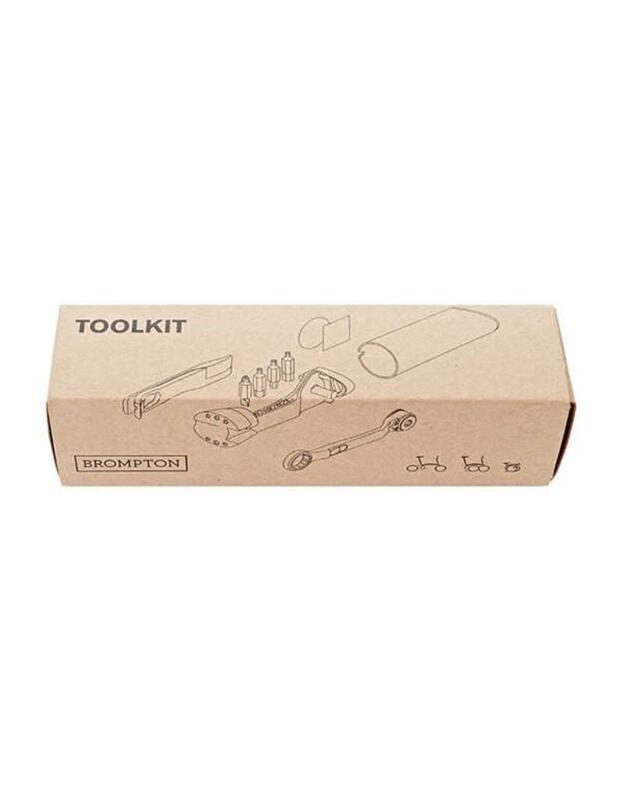 The Brompton Toolkit is a nice, compact little toolkit (it measures roughly 5.5" x 1.25" round) that stows inside the main tube of a Brompton. 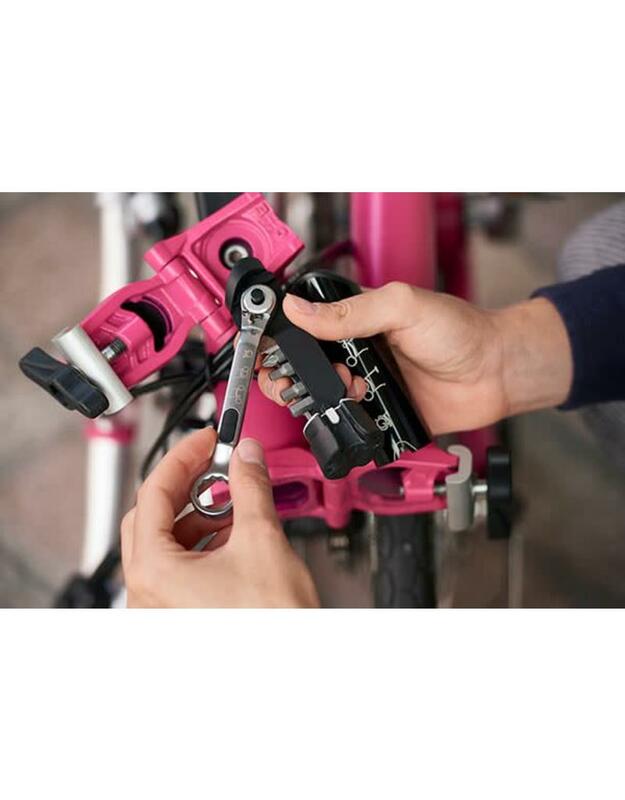 It includes a set of tire levers, 8mm spanner, 10mm spanner, 15mm spanner with a ratchet driver, Phillips and flathead screwdriver bits, 2mm, 2.5mm, 3mm, 4mm, 5mm, and 6mm Allen wrench bits, puncture repair patches, and a swatch of sandpaper (for scoring the tube before adhering the patches). 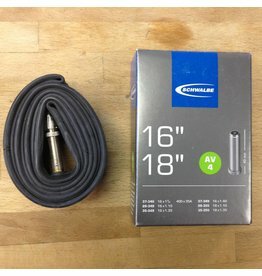 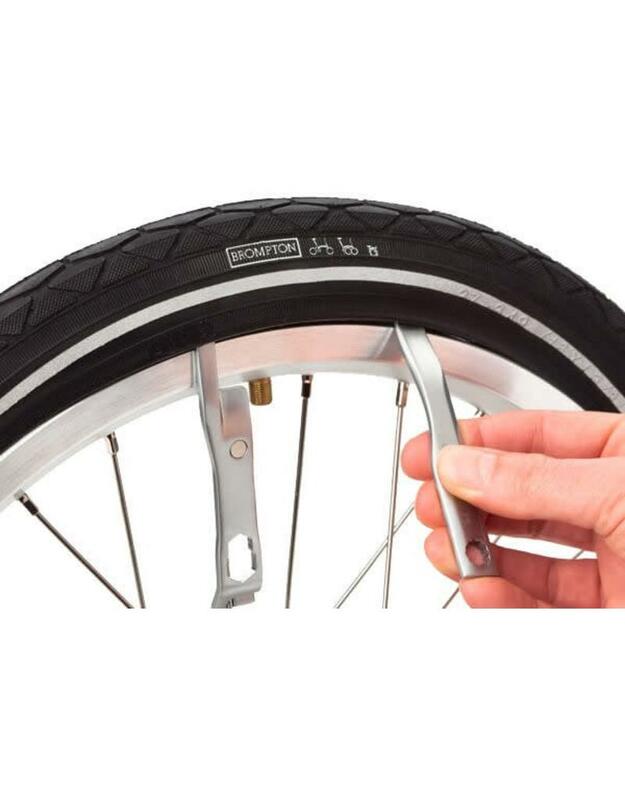 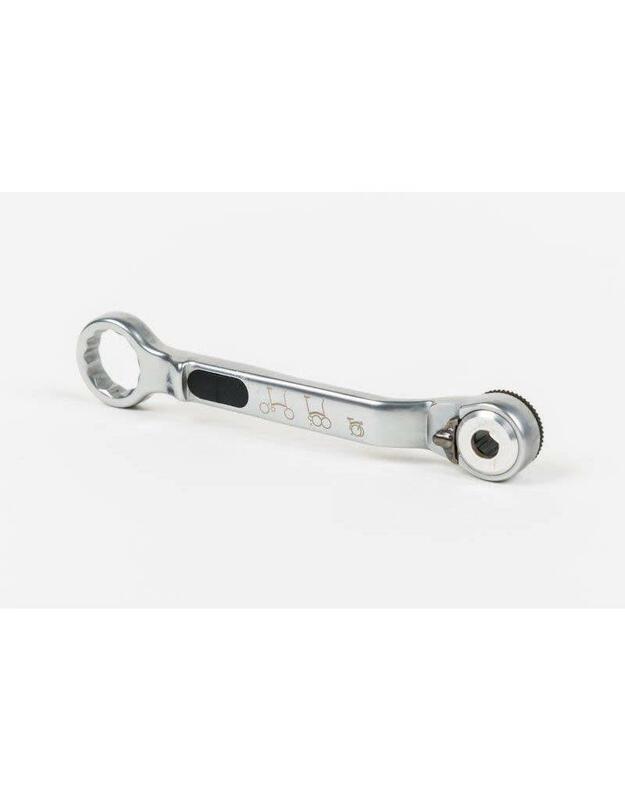 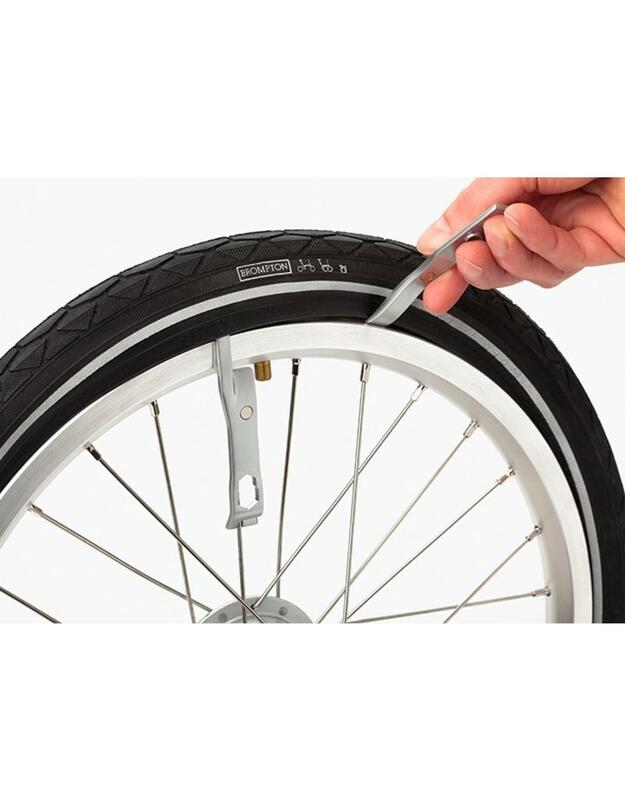 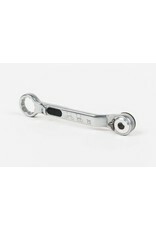 In other words, it has all the essentials for repairing a punctured tube, making any small adjustments, or tightening any lose bolts while on a ride.